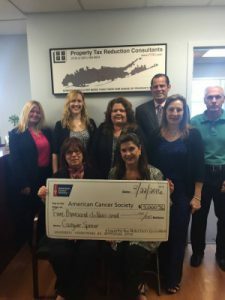 Come Join Us At Jones Beach On October 16th, 2016, While P.T.R.C., Inc. Makes Strides Against Breast Cancer! Property Tax Reduction Consultants is also sponsoring the caregiver tent for the event. Come say hi and meet us down at Jones Beach.